Posted by Jared Laabs on 2:15 PM on August 14, 2018 . 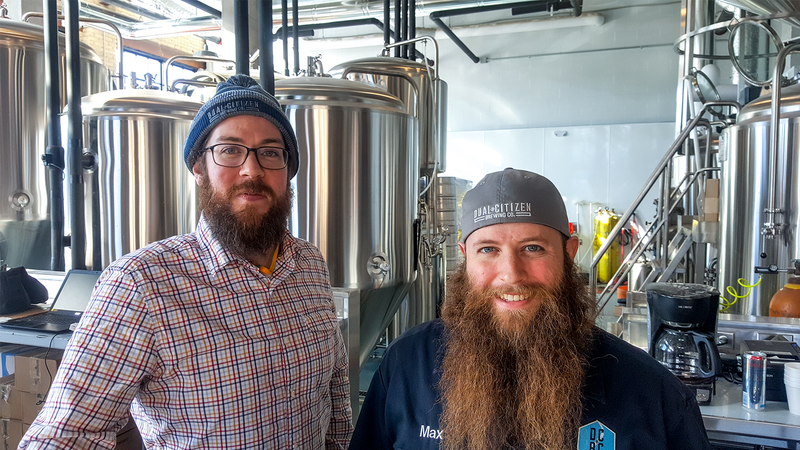 Twin Cities Habitat for Humanity has partnered with Dual Citizen Brewing Company and eleven other sponsors to build the House that Beer Built. The first day of the build kicked off Monday, August 13, with a large group of volunteers and a ceremonial wall raising. Here at Twin Cities Habitat for Humanity, it's one of those "small" things that signifies the beginning of something big. Posted by Twin Cities Habitat for Humanity on 11:05 AM on March 12, 2018 . We are excited to launch The House that Beer Built, a new initiative to collaborate with the vibrant local craft beer industry to fully sponsor a new home! 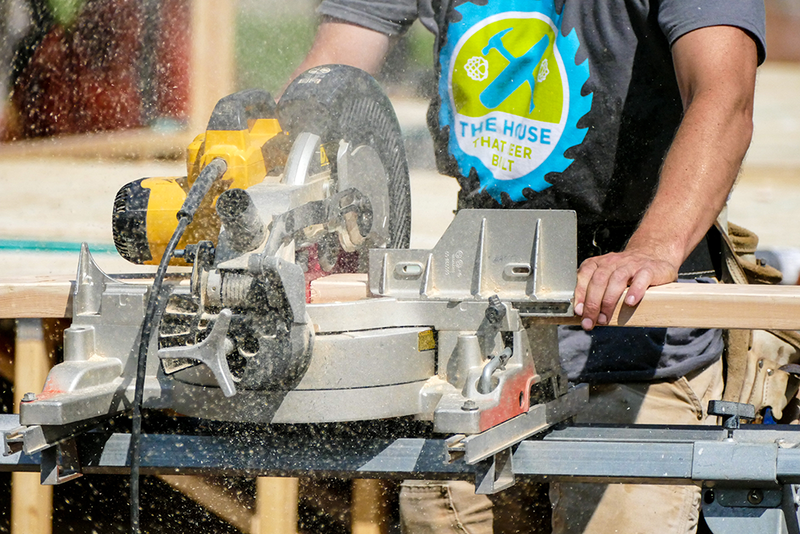 Twin Cities Habitat aims to partner with dozens of local breweries to both raise funds for the home and mobilize the volunteers it will take to build it. Our local craft beer industry embraces the spirit of collaboration, innovation, and community. It’s this spirit that makes this partnership such a perfect fit. Posted by Brittany Madden on 1:28 PM on November 10, 2016 . 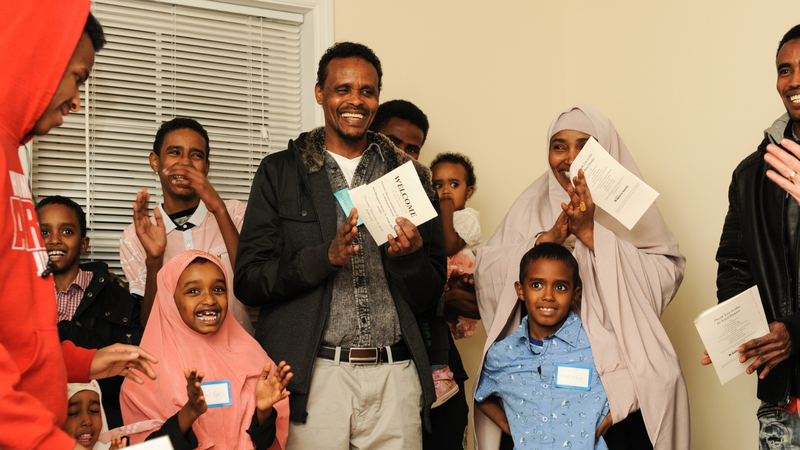 This past Saturday, nearly 50 volunteers, sponsors, staff and community members came together to celebrate the dedication of Mussie's new Habitat home in St. Paul. Mussie, the eldest of three brothers, stood with his brother Samuel and both gleamed with joy and gratitude. "This home means so much to me and my family. What Habitat is doing for the community is really great. 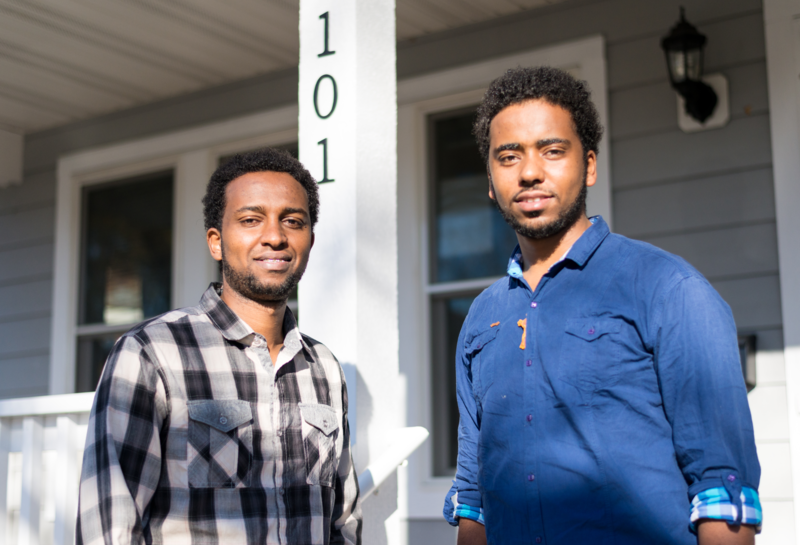 We can't thank you enough," Mussie said.